The mission of the Guardians is to facilitate and foster programs and activities that further the unique benefits of interaction between people and animals. We are all about compassionate action, about People Helping Animals and Animals Helping People. At its core, we are an animal rights and welfare organization whose members work to protect the wellbeing of all animals and their owners, and come to the aid of those in distress. Happy Tails Pet Sanctuary is an animal rescue group dedicated to protecting and improving the lives of homeless and abused animals throughout the Sacramento area. All people have the right to live in a safe, non-violent environment. Through prevention and intervention services, HAVEN strives to reduce domestic and sexual violence. The Hawaii Theatre Center was established in 1984 to restore, maintain and operate the historic Hawaii Theatre as a leading performance center in Honolulu, for the people of Hawaii and visitors to Honolulu by: providing a broad range of entertainment, cultural and educational experiences; providing educational opportunities for Hawaii’s young people; promoting the redevelopment of downtown Honolulu; and enhancing the quality of life in Honolulu. Heritage Museums & Gardens celebrates American culture and inspires people of all ages to explore, discover and learn together. We do this through excellence in horticulture, garden design, outdoor discovery and the exhibition of great collections. 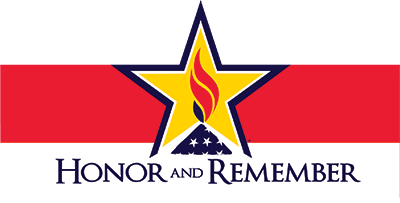 The mission of Honor and Remember is to perpetually recognize the sacrifice of America’s Military Fallen Heroes and their families. With the establishment of the Honor and Remember Flag the organization pays tribute to all military lives lost, not only while serving on active duty but also as a result of serving. Military deaths in all wars or conflicts and all branches of service from our nation’s inception are recognized. 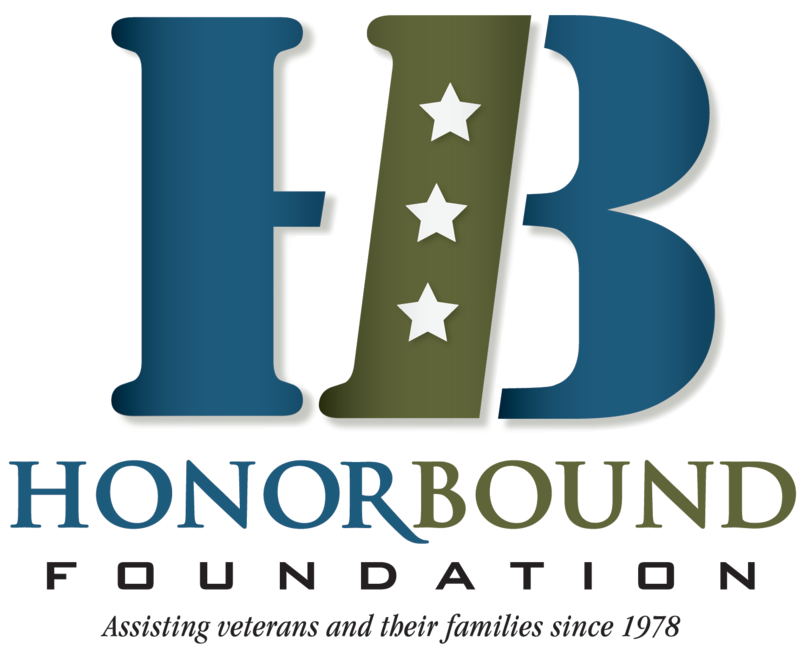 Their four key cornerstones focus on establishing, educating, comforting and presenting personalized Honor and Remember flags to families of fallen service members.